NLP and Yoga Practitioner, Author and Speaker. 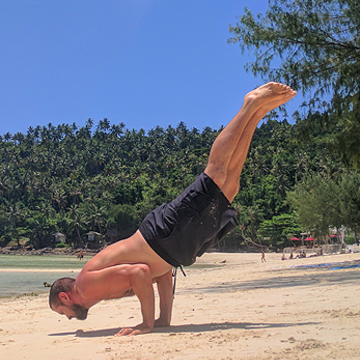 Passionate yogi and health and fitness enthusiast, Curtis Aiken is a Kiwi who loves traveling the world indulging in weird and wonderful foods and endlessly drinking coconuts. 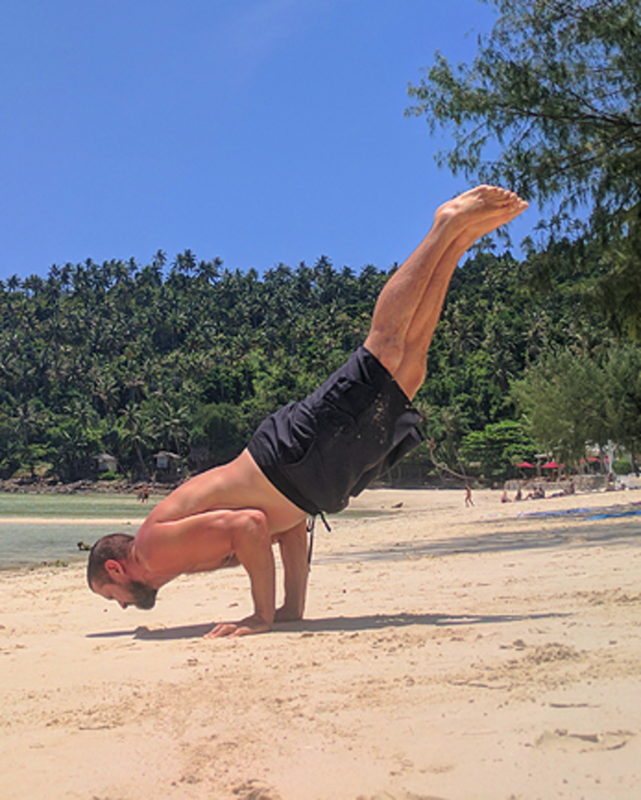 In 2010 he was diagnosed with Multiple Sclerosis (MS) which set him on a health and yoga journey of which there is no return. Along the path he owned an organic online store, a health blog and wrote a book on overcoming serious illnesses based on his own experiences which lead to tv and radio appearances in Australia, and to this day he continues to further his knowledge and experience of health and healing. 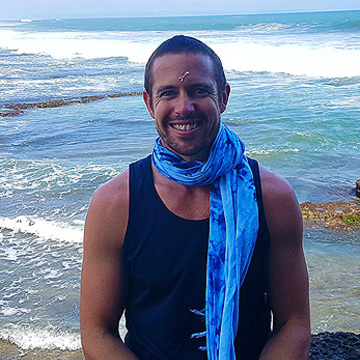 Curtis’ health and healing journey has seen him study the affects our minds have on our wellbeing, including Neuro Linguistics Programming (NLP) and the Lightning Process. He has tried many different eating regimens such as veganism, vegetarianism, fasting and undertaken numerous detoxification protocols to eliminate heavy metals and other toxins people are exposed to during day-to-day life. 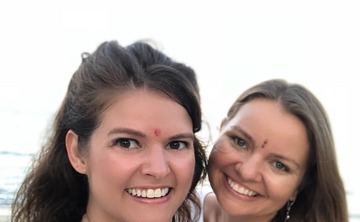 He has also had a keen interest in studying various aspects of spirituality including yoga and meditation, having attended a Vipasana meditation retreat and followed the teachings of spiritual gurus from around the world. 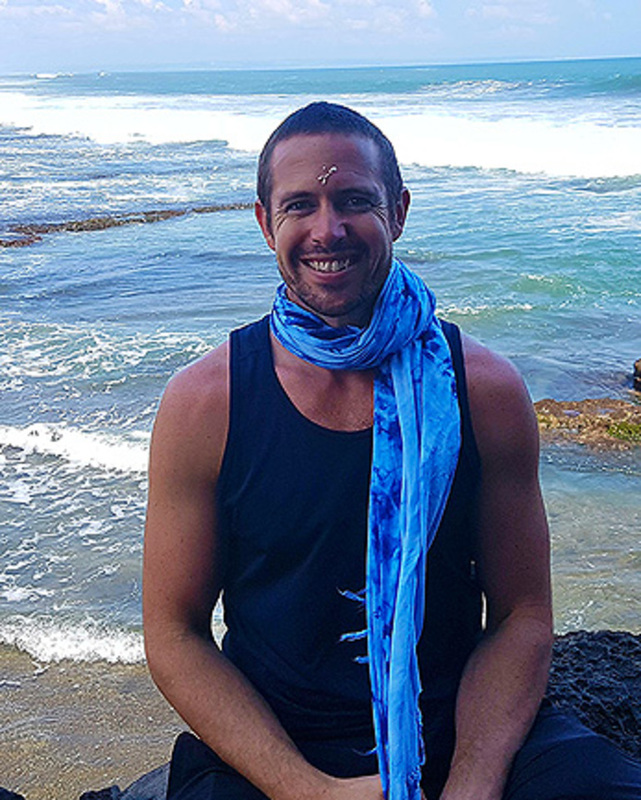 Curtis is an integral part of our yoga teacher trainings and retreats giving talks on mental and physical detoxification and healing.